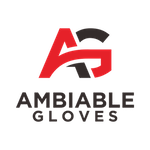 Ambiable Gloves was founded on the principles of quality and workmanship. Our products are made from genuine leather for heavy work and made to last. Gone are the days of wearing out a dominant hand with a pair of gloves. 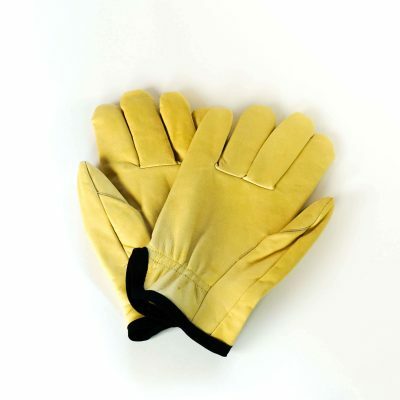 Now you can freely use both gloves on either hand to get the most out of your pair of reliable work gloves. Our introductory product, the Woodsman, was named to hold up to the rigors of a hard day’s work, day after day, week after week. 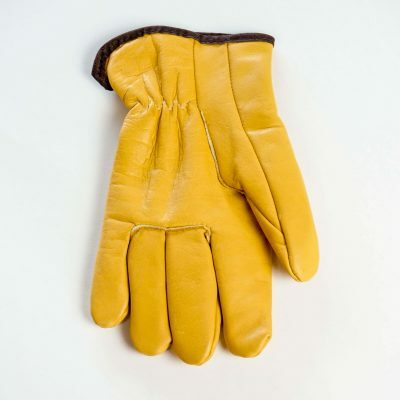 Comfortable and rugged, these gloves were made with you in mind and can withstand any work you through at them.